To no one's surprise, Naughty Dog has confirmed the sequel for The Last of Us, called The Last of Us Part 2. 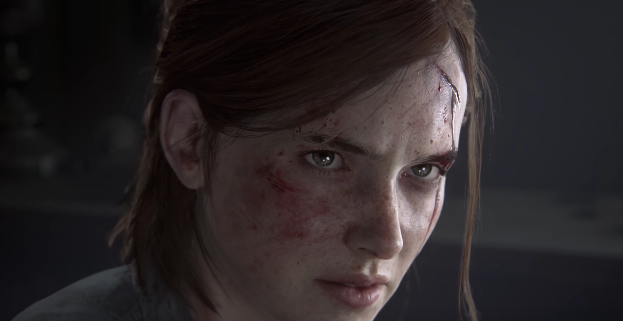 The trailer shows a now older Ellie playing the guitar, probably taught by Joel, with her new vendetta against a new group of foes. During the panel at PSX, Uncharted 4: The Last Legacy Creative Director Shaun Escayg, shared that the game will include "a lot of new tech" which is pretty "promising". The game will run on Naughty Dog's proprietary engine. No release date was given. You can watch the trailer now here.